The Will writing lawyers at Harris Cuffaro and Nichols can offer all the legal advice and support you need when drafting your Will. 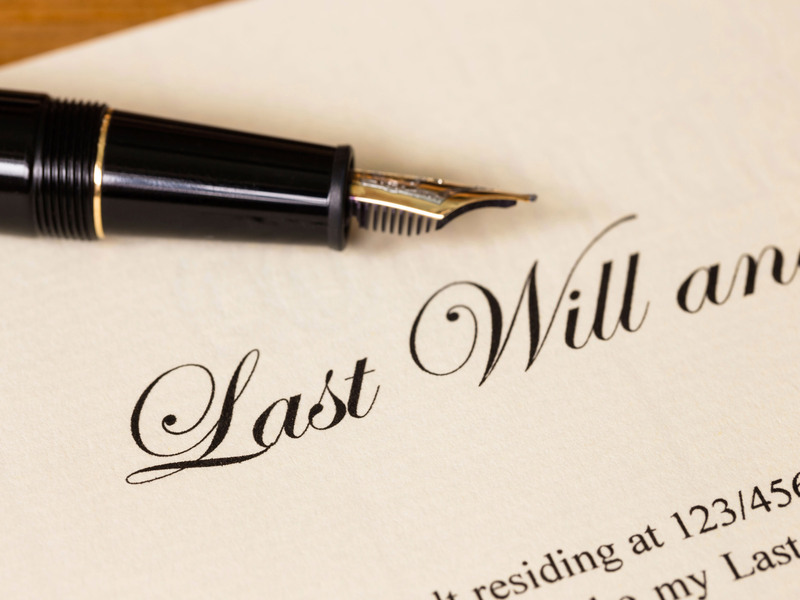 A Will is a most important legal document and virtually every adult needs one, no matter what their circumstances because it determines what happens to their estate when they die. If you do not have one, then the state will determine how your property is divided under statutory rules. Many people assume that their assets will automatically be passed to their spouse or children however this is not necessarily the case, and the process will inevitably be more expensive and stressful for your loved ones. For a Will to be recognised in Law, the document must comply with statutory requirements. How your Will is structured will generally entail inheritance tax consequences and tax planning may be an important consideration as part of the preparation of your Will. We will advise on all aspects of your Will including inheritance tax. Furthermore, your Will needs to be kept up to date, particularly following significant events, for example a marriage or divorce, the birth of a child, or passing of a person who is named in your Will. Our team can also assist you with this. Please contact this office on 01279 444456 or by email: enquiry@hcnlaw.co.uk for more information on our services and for a costs quotation.